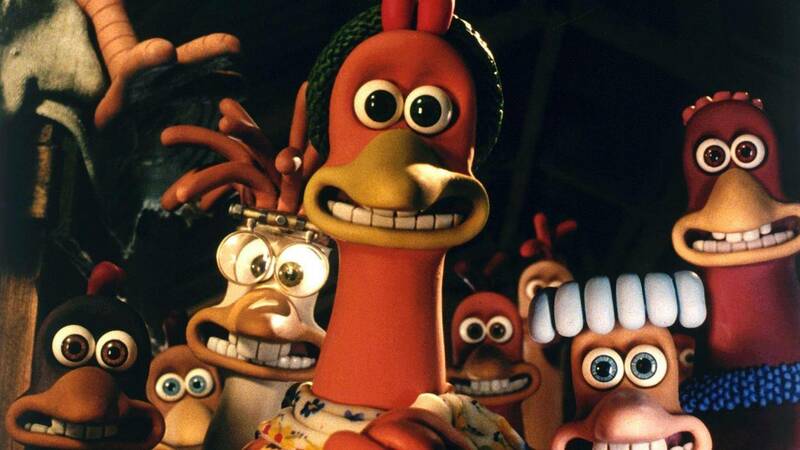 Chicken Run is getting a sequel, 18 years after the first film was released. The 2000 movie featuring some wonderful ‘feathered friends’ making a bid for freedom was a huge success meaning the fact a second film is coming is serious exciting news. According to reports, Aardman Animations are working on the sequel to the ‘most successful stop-motion animated film of all time’. 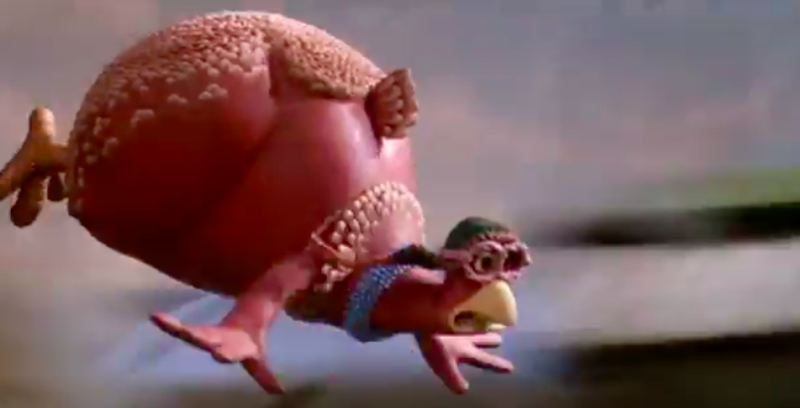 Chicken Run grossed an impressive global box office haul of $225 million on its initial release and has a 97 percent Rotten Tomatoes rating alongside numerous BAFTA and Golden Globe nominations. And now, The Hollywood Reporter, say StudioCanal and Pathé are said to be ‘developing the follow-up’, with Sam Fell named as director. 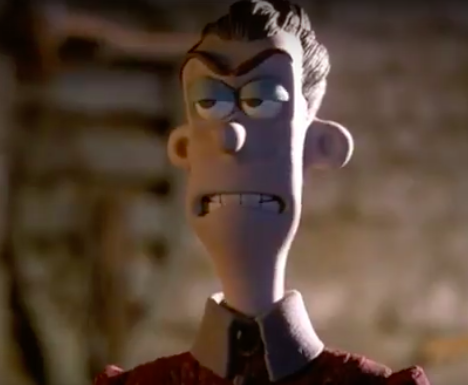 Fell previously directed Aardman’s CG comedy Flushed Away as well as Laika’s stop-motion movie ParaNorman. Details about the sequel’s plot are being kept very quiet, but the project is expected to go into production at the UK-based studio following the completion of Shaun the Sheep Movie 2. 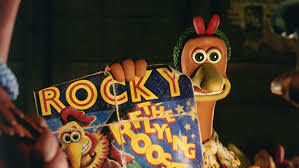 It’s also not known if Mel Gibson and Julia Sawalha will be back as Rocky the Rooster and Ginger. 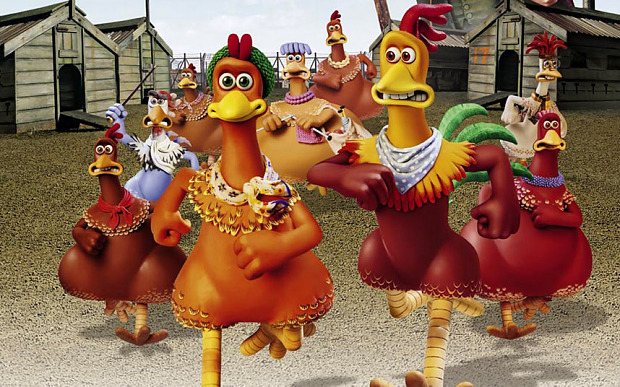 If you’ve never seen Chicken Run, you really should, it’s a great film. It’s set in a failing poultry farm in Yorkshire, with the chickens caged in a prison-like environment, surrounded by a high fence and barbed wire, with patrol dogs on guard. Any chicken that fails to produce enough eggs is slaughtered for food and because of poor profits, farmer Mrs Tweedy decides to start producing chicken pot pies instead. Ginger, one of the chickens, has had dreams of escaping with the help of her friends Babs, Bunty, and Mac, and two black-marketer rats, Nick and Fetcher. However, Ginger always gets caught and locked away in solitary confinement. While thinking of a new plan, Ginger notices a Rhode Island Red cockerel flying over the fence, before he crash-lands into one of the coops, spraining his wing. Ginger and the other chickens hide the cockerel, whose name is Rocky, from the Tweedys and look after him and his injured wing. Ginger is particularly interested in Rocky’s ability to fly and persuades him to help train her and the other chickens to do the same. Rocky starts training the chickens, but he is unable to fully demonstrate how to fly due to his sprained wing. While all this is going on, Mr Tweedy begins assembling the production line, and the chickens’ food rations are doubled in order to fatten them up. Without ruining the plot in case anybody has somehow managed not to see this film, something happens and then Ginger is taken away to ‘test-run’ the pie machine and, well, you’ll have to watch it to find out what happens. So I guess we’ll have to sit tight until more details regarding the second film are confirmed!